A physicians’ group has recommended that doctors and patients should treat acute or sub-acute low back pain with non-drug therapies. The American College of Physicians (ACP) said that the non-drug therapies included superficial heat, massage, acupuncture or spinal manipulation. Drug therapy, if desired, should consist of nonsteroidal anti-inflammatory drugs (NSAIDS) or skeletal muscle relaxants. The guidelines were published in the Annals of Internal Medicine. 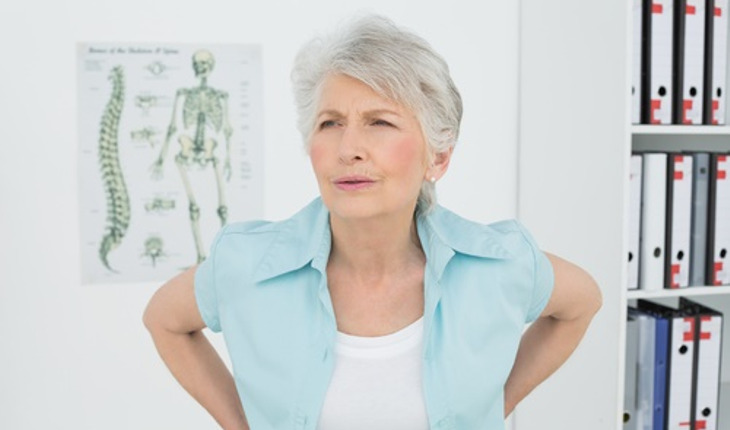 For patients with chronic low back pain who have had an inadequate response to non-drug therapy, ACP recommends that physicians and patients consider treatment with NSAIDs as first line therapy; or tramadol or duloxetine as second line therapy. Physicians should only consider opioids as an option in patients who have failed the aforementioned treatments and only if the potential benefits outweigh the risk for individual patients and after a discussion of known risks and realistic benefits with patients. ACP’s previous recommendations for treating low back pain were published in “Diagnosis and Treatment of Low Back Pain: A Joint Clinical Practice Guideline from the American College of Physicians and the American Pain Society” in 2007. Some evidence has changed since the 2007 guidelines and supporting evidence reviews. The 2007 guideline did not assess mindfulness-based stress reduction, MCE, taping, or tai chi.